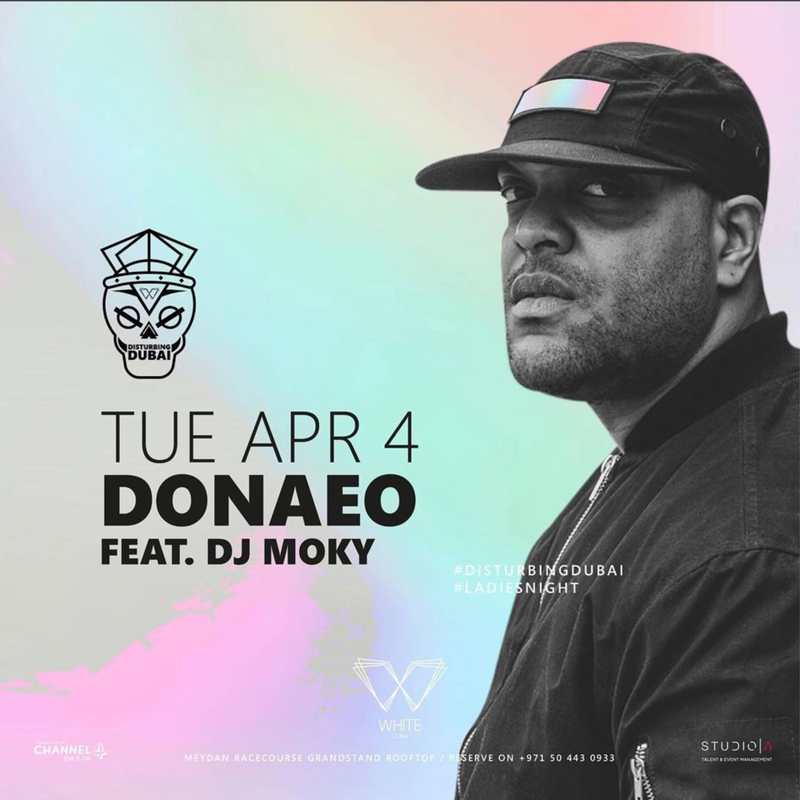 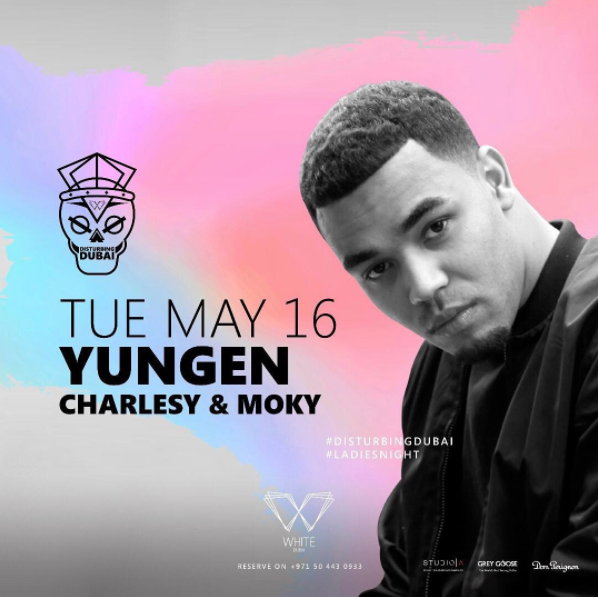 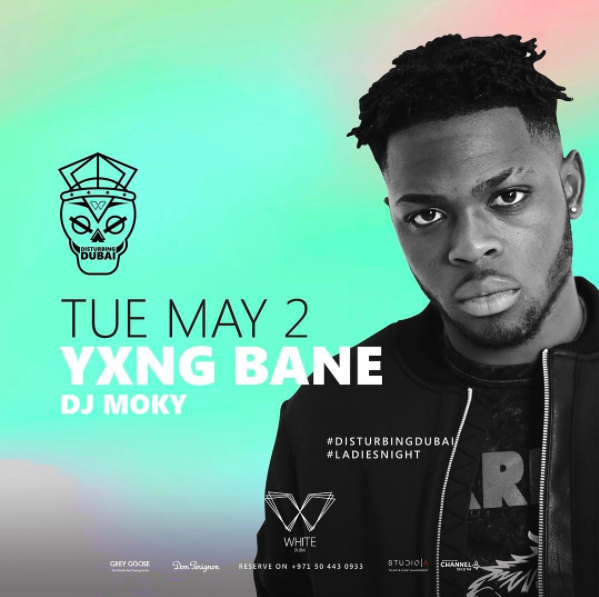 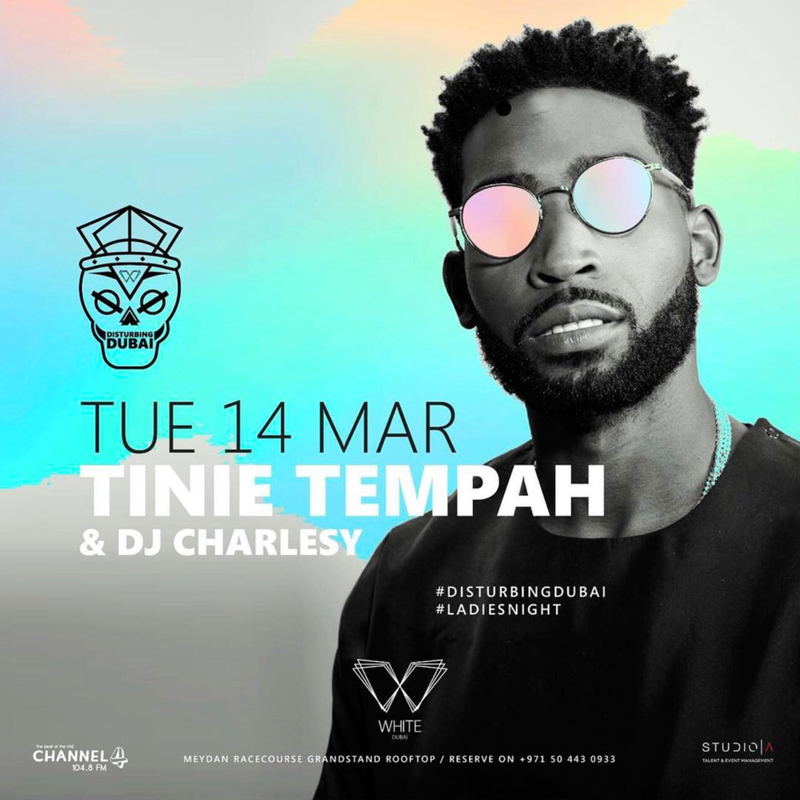 White Dubai, the outdoor venue has pulled out another show stopper and confirmed ‘Disturbing London’ to take over the highest ranking Middle Eastern club in the ‘DJ Mag Top 100 Club’ poll every Tuesday night, as “Disturbing Dubai”. 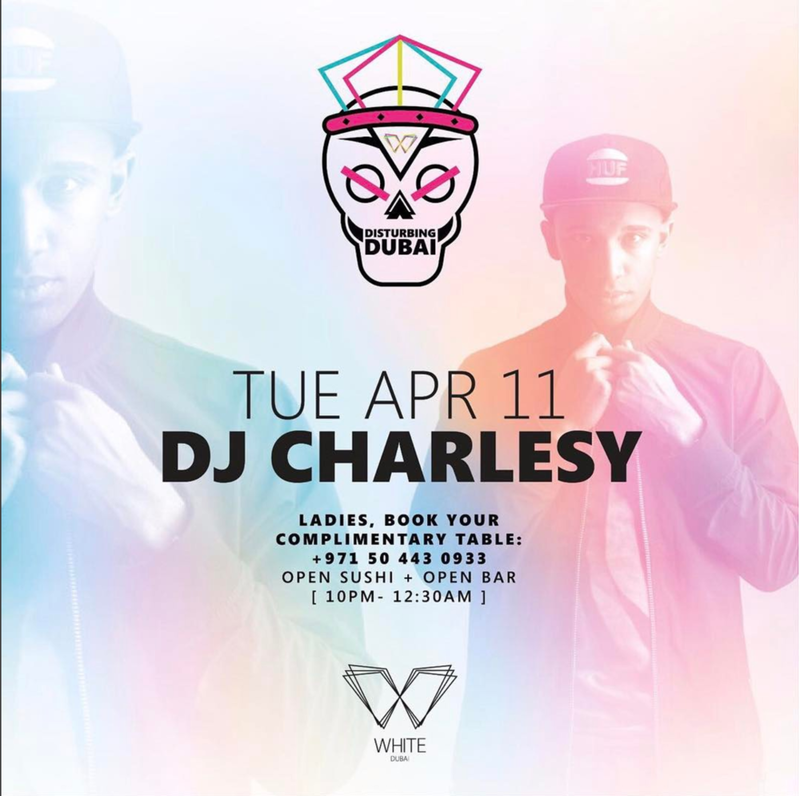 Ladies enjoy the open sushi till 12:30AM and the complimentary bar, all night long. 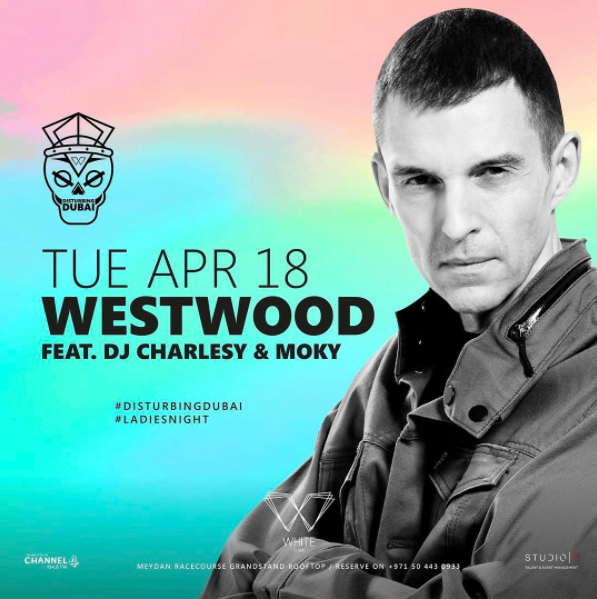 Music by Award-Winning DJ Moky.